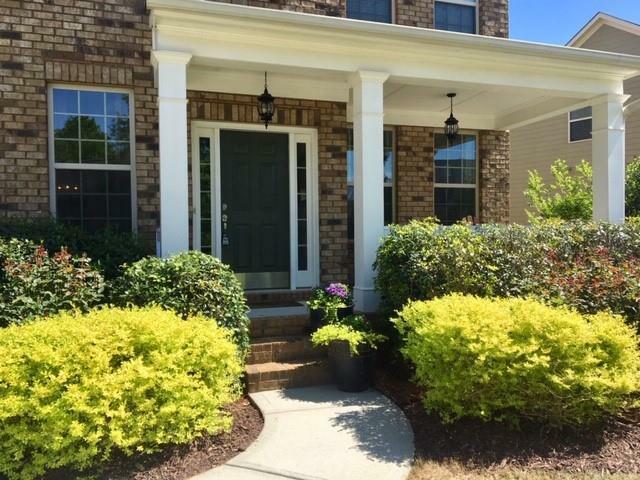 Beautiful home less than a mile from Downtown Woodstock, located in the premier community of Woodstock Knoll. 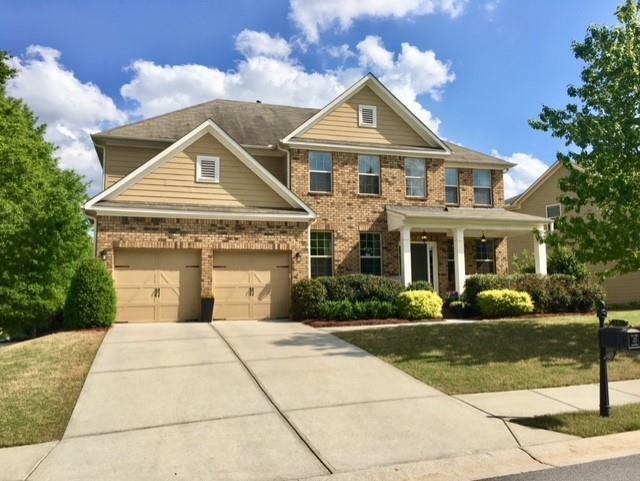 6 bd/4 ba on full finished basement with extra windows. Home is on a cul-de-sac street, large corner lot with level, fenced backyard, & professionally designed landscape. Custom touches throughout including built-ins, under mount lighting, can lights on dimmers, & ship-lap accent wall in master. Granite or quartz counters in kitchen and all baths. 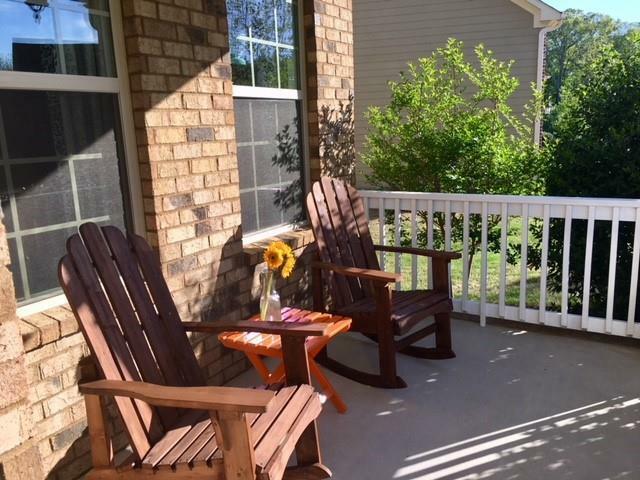 Rocking chair front porch, oversize 12x20 back deck with patio below. Owner/Agent. 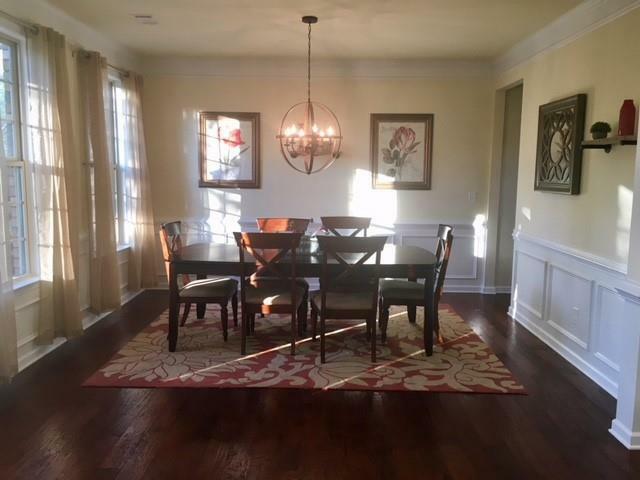 Your buyers will love this home!